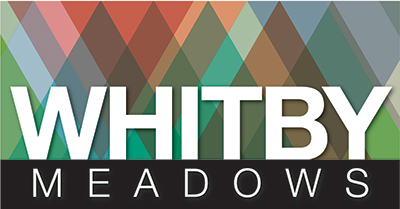 Get ready to discover convenient living in a charming natural setting at Whitby Meadows. Featuring a distinctive collection of 30’, 36’ singles and freehold townhomes, you can experience your ideal GTA lifestyle at Whitby Meadows. Sat, Sun & Hol 12:00pm to 6:00pm.